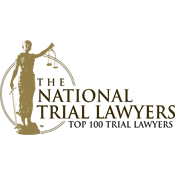 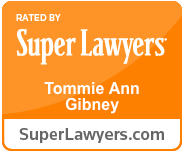 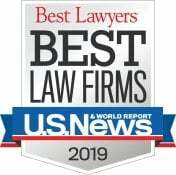 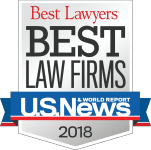 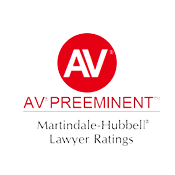 Representing Clients who have Suffered Personal Injury as the Result of Nursing Home Abuse and Neglect, Defective Products, Professional and Medical Malpractice as well as Automobile Collisions and Other Acts of Negligence. 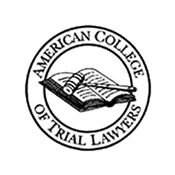 The mission of the NJAJ Women Trial Lawyers Caucus. 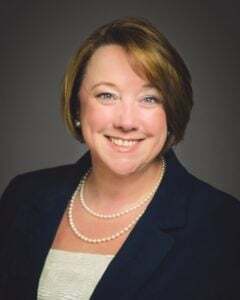 Profiled in “Women and Minorities in the Legal Profession”, New Jersey Law Journal, August 29, 2005, a special report highlighting high-achieving women and minority lawyers in New Jersey. 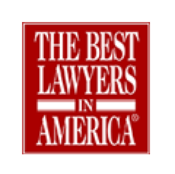 “Still Winning Auto Cases in 2004, ATLA-NJ, February 2004, Panelist. 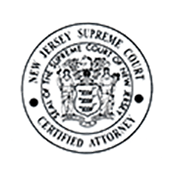 “A Practical Refresher on Litigating the New Jersey Auto Injury Case”, National Business Institute, November 2003, Preparation of Seminar Materials and Panelist.